NOBODY is a private brand for Tonochi's DIY audio equipment. Just to be sure, please note that it is not a name of a company or an organization. Literally, it means "I am not anyone!" It is based on my belief that audio devices should be inconspicuous like a kuroko (a stage assistant in Kabuki theater dressed in black). I myself am an inconspicuous man, so I think it is a catchphrase suitable for me. On the other hand, it also means NOBODY-branded audio devices are unique and can't be stereotyped. On the previous version of my website (Tonochi's Audio Room), the following phrase was used as a catchphrase. NOBODY can exceed the edge! If you interpret NOBODY as a pronoun, it means "no one can exceed that edge", but interpreting it as a proper noun, it means "NOBODY can exceed that edge." In other words, only NOBODY can go beyound the edge that no one can exceed. This is too arrogant, so I changed the catchphrase. Anyway, I don't intend to be audacious. This catch phrase is a half-joke copy. I have also changed the design policy (for the former design policy, please visit the previous page ... here). The specifications of the NOBODY audio device must conform to the system design of Gaudi II (excluding a device for subsystem). The design should be simple, composed of the small-as-possible number of parts, and not using costly parts. Do not take excessive margin. Come up with various ideas in order to realize "Goal of Gaudi II". Measurement must be made according to Tonochi method (some data are measured under stricter conditions than industrial standards). The final evaluation must be made by listening trials (sound quality is the criterion). Data like THD, SNR, etc. are considered to be reference data only. The target useful life is 50 years. 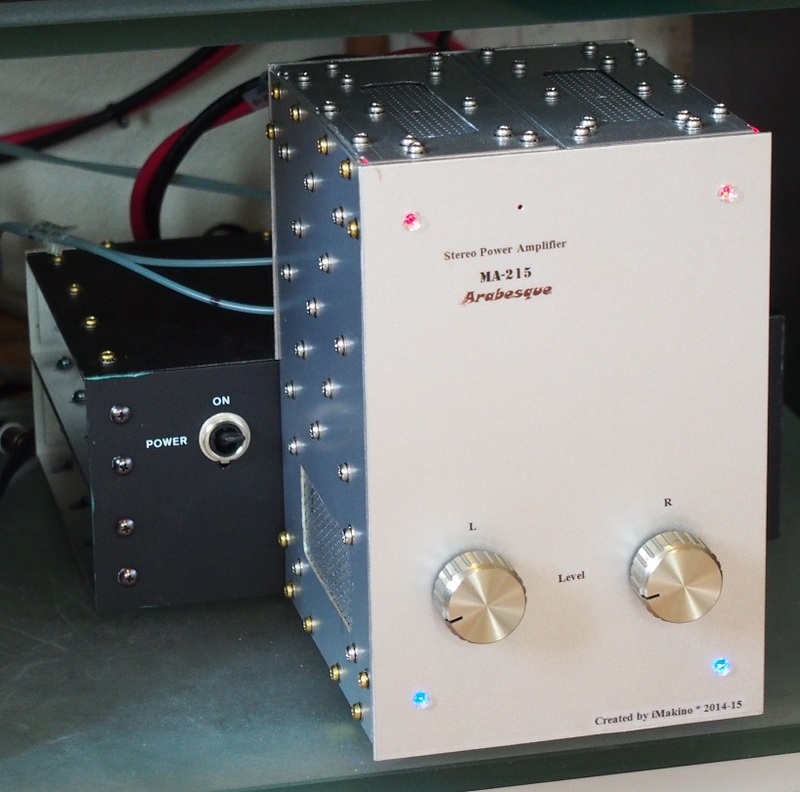 Amplifiers should be usable for 25 years or longer without any maintenance. Every NOBODY-branded work has its unique model number as shown below. 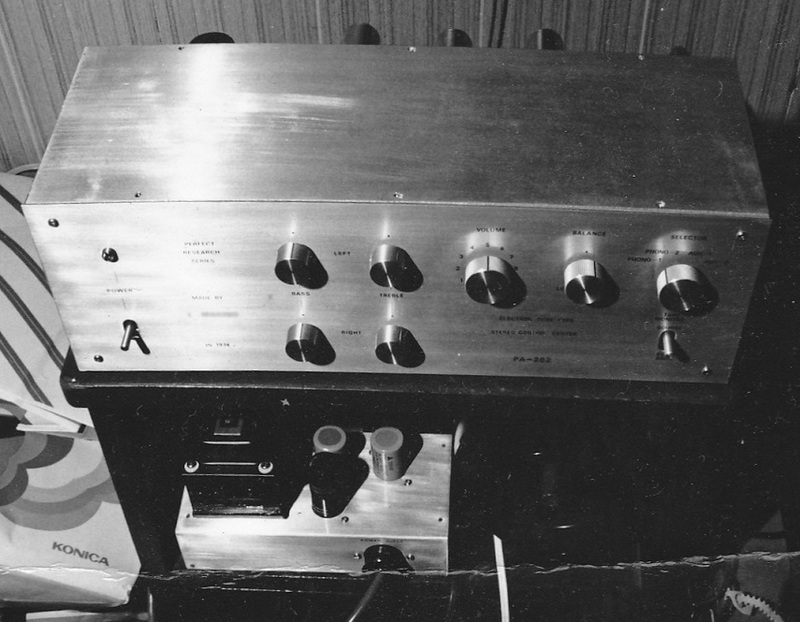 For example, the first work, which is a power (main) amplifier, is MA-201. A suffix (A, B, C, ...) is added after the equipment is greatly improved. MA-201 has been improved three times, so the current model number for it is MA-201C. 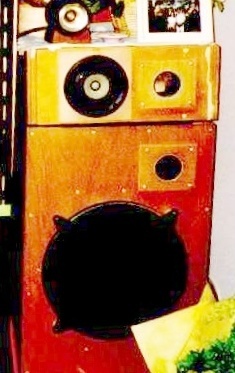 The model #1 through #15 are audio devices built for Gaudi, except #12 (SS-312). SS-312 was built for the subsystem for the study room. The model #16 or later are devices built for Gaudi II.